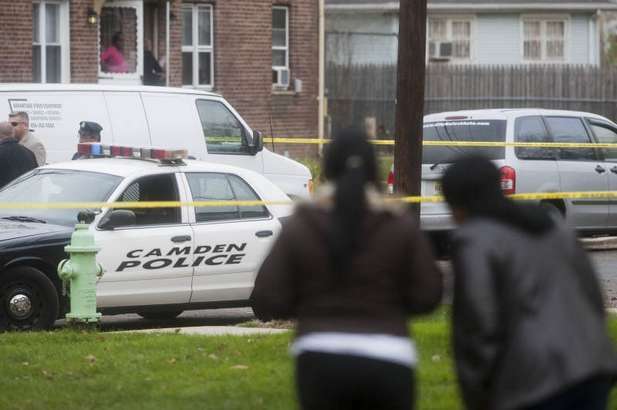 The city of Camden recorded its 59th slaying Friday, topping the record of 58 homicides in 1995. The 59th victim was city resident Charles Nicholson, shot to death by a masked man in a car in the city’s Fairview section, according to a CPSJ report. At the scene of the 59th slaying. Image from CPSJ.com. Meanwhile, Barrington resident Jimmy Cortes Jr., 20, remains on life support after an exchange of gunfire between two groups on Oct. 21, according to USA Today. Cortes reportedly was shot multiple times about 3:15 a.m. Oct. 21 near 26th and Federal streets. Camden’s homicide numbers have been up and down for years. After the previous record of 58 slayings in 1995, the city was still at 49 in 2004, then down to 34 in 2005. By 2008, the number was back to 55, but fell to 33 in 2009. The number stayed under 40 in 2010 before jumping to 52 in 2011. 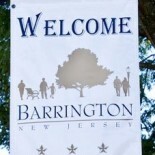 This entry was posted on November 19, 2012 by Barrington Bulletin in Crime, Region and tagged Camden.